Do you have storm windows that the “other guys” are afraid to clean, or that they want to charge you $25 or more per window pane to wash?!? 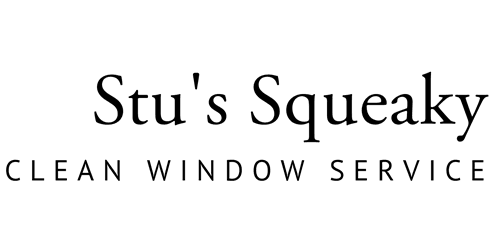 Call “Stu’s Squeaky Clean Window Services!” We are HAPPY to carefully disassemble, clean, and reassemble your storm windows and screens at VERY affordable rates! We take the time to train our technicians on the intricacies of storm window construction, and teach them to expertly take these complicated and precise structures apart and clean them the right way, confidently building them back as they are meant to be, with a “squeaky clean” improvement! Four-pane storm windows can build a lot of debris on the screens, glass, and window tracks, especially in Oklahoma Springtime weather! Let your storm window experts, “Stu’s Squeaky Clean Window Services” clean your storm windows up the RIGHT WAY!! !